Packing for your summer getaway can be an exciting but daunting task. With so many products to choose from but limited space, when it comes to creating your essential beauty kit, it pays to be organised. We've put together some natural alternatives to the standard travel products that will save you suitcase space while keeping you feeling great whatever the destination. Simply spritz it through your hair and scrunch into locks for a messy texture and let your hair dry naturally. The soothing gel will help cool your skin after a long day in the sun. 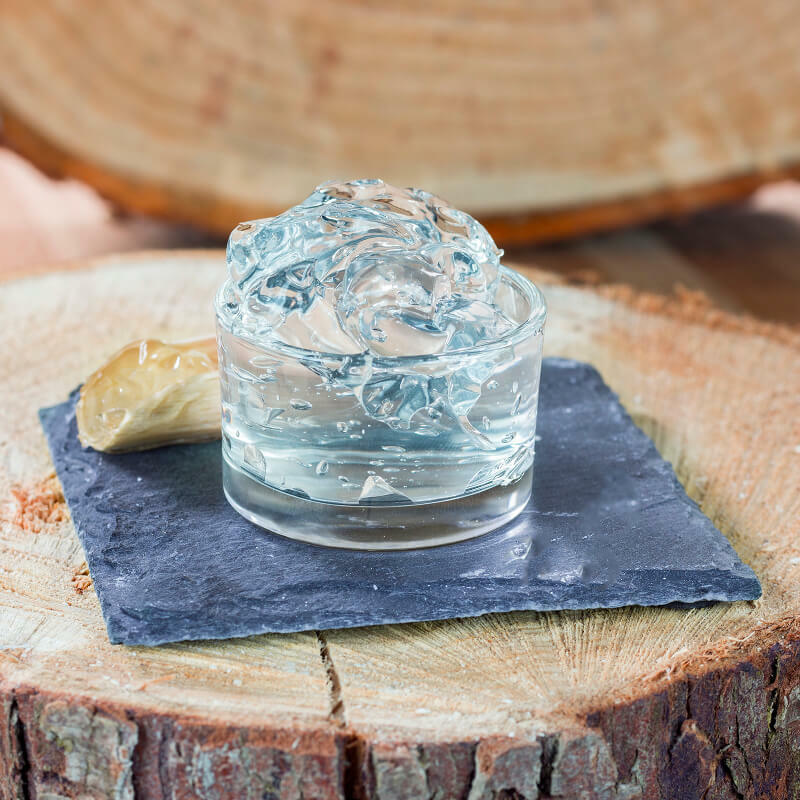 It also acts as a great moisturiser, hair conditioner and shaving gel - just one pot of the gel will save you some much needed suitcase space. Keep your body looking silky smooth all holiday with an exfoliating body scrub. Exfoliators buff off dead skin cells and leave things a lot softer and polished all over. Regular exfoliation is key for smooth summer skin, making it a must-have holiday item. Making your own is a cheaper alternative and allows you to have full control of what goes in it. Why not grab one of our DIY Lime and Coconut body scrub kits to get started? This multi-purpose ingredient is a must in every travel bag. Known for having a comforting and relaxing influence, Lavender is frequently used for its calming aroma. 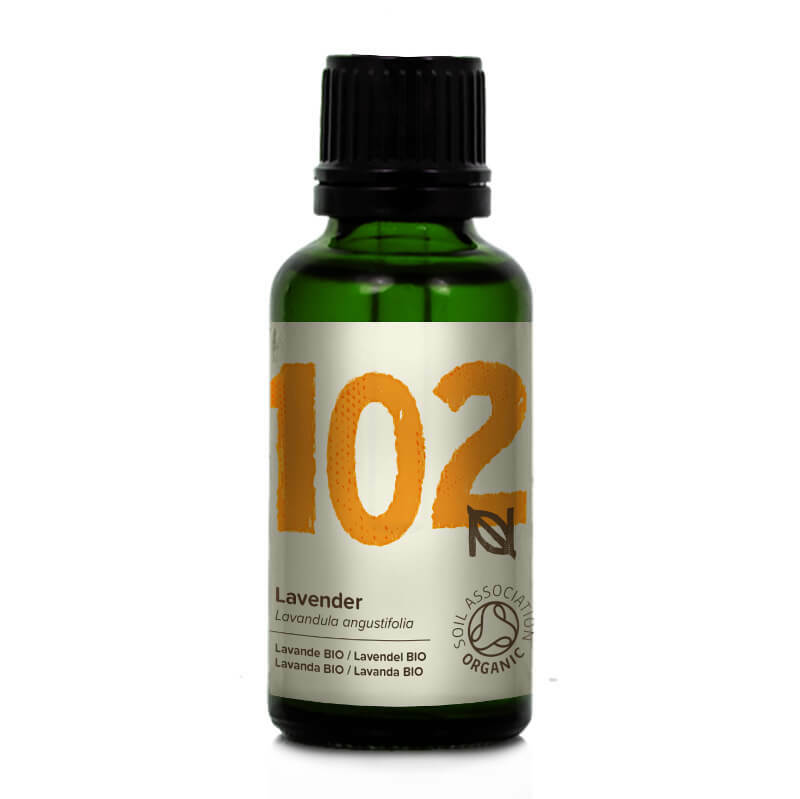 Stay cool and calm at the airport by inhaling Lavender for stress free travelling.